Ready for action and adventure, no matter where you are. 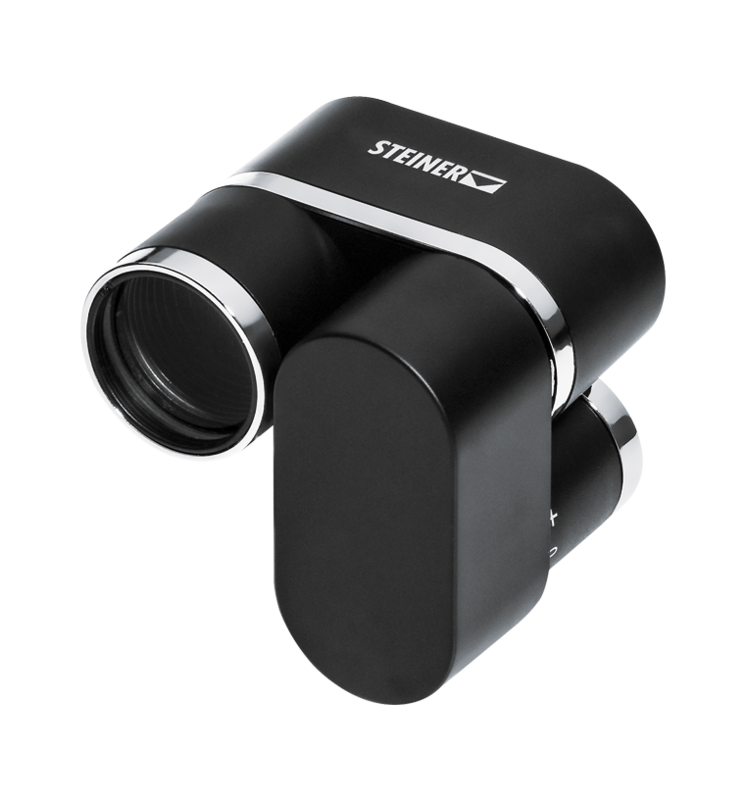 The new 8×22 Miniscope from Steiner is small enough to fit any pack or pocket so you can get an 8-power close up view anytime. And since the Miniscope weighs only 80 gramm, it packs easily to accompany you on any expedition, or slips into your pocket for a concert or the theater. 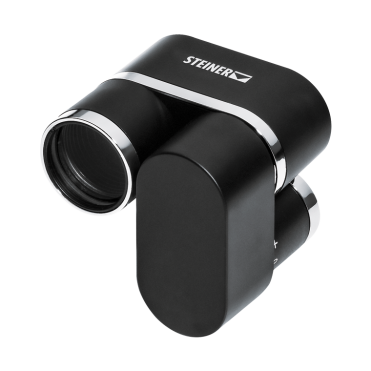 Designed with a Sports-Auto-Focus system, the Miniscope allows focusing from 20m to infinity. 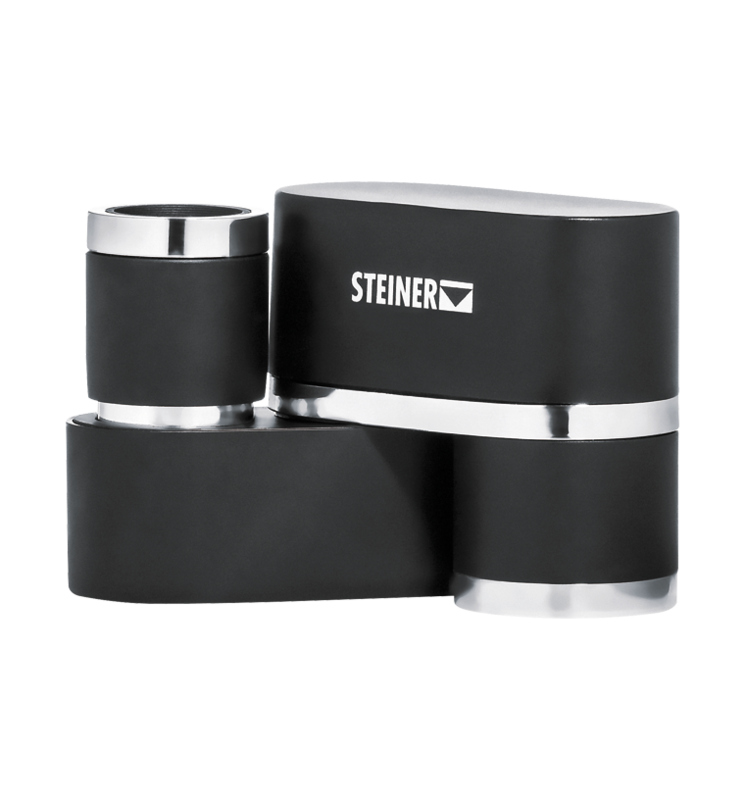 By using Steiner‘s High-Contrast optical coating, the Miniscope‘s optics deliver incredible clarity and brightness; so clear and bright, it‘s hard to believe something this good can be this small. 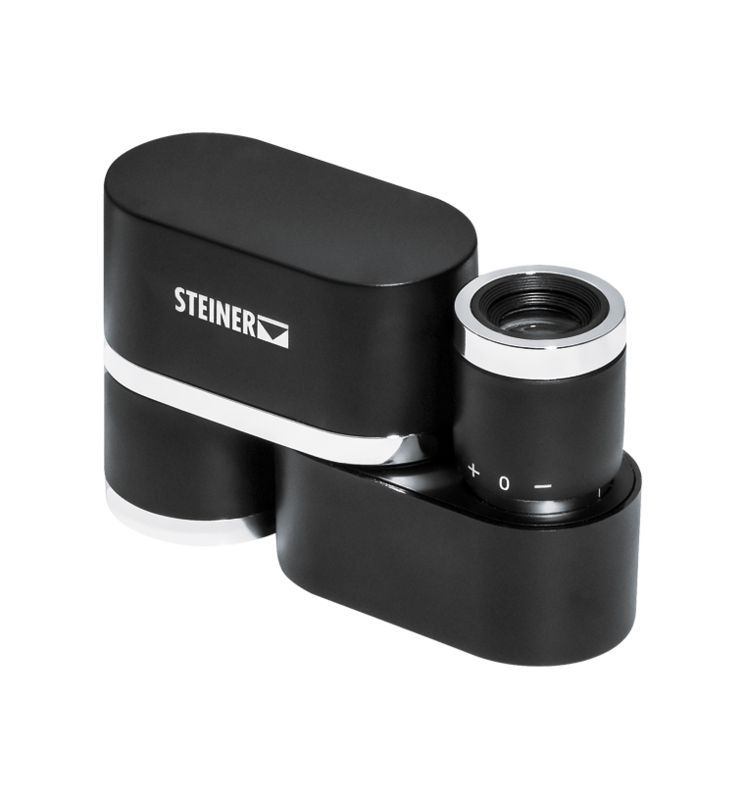 Due to its compact design the STEINER Miniscope 8×22 fits into the smallest space. 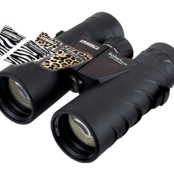 The 8-times magnification ensures that you won‘t miss anything. Truly small and optically excellent. Ready for action and adventure, no matter where you are. 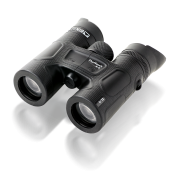 STEINER High-Contrast-Optics with Sports-Auto-Focus deliver incredible clarity and brightness without refocusing. 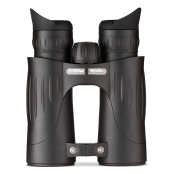 Lightweight design with only 80 g weight will enable you to experience precious moments in a completely new, sponteneous way. 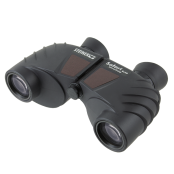 Ultracompact monocular with vast variety of usages. Fits in every pocket. Lifestyle-Design in futuristic and minimalistic style makes it in itself a real eye catcher.